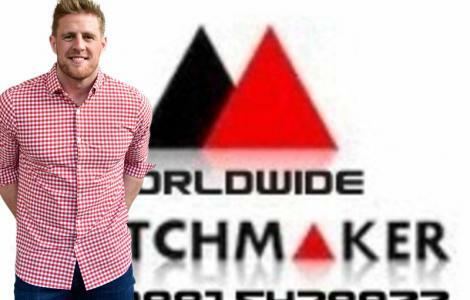 WORLDWIDE MATCH MAKER(WWMM) is a Christ Centered Christian Matrimony (match making) site with listings of prospective Christian, Born Again, Pentecostal, Protestant, Jacobite & Catholic Brides and Bridegrooms. 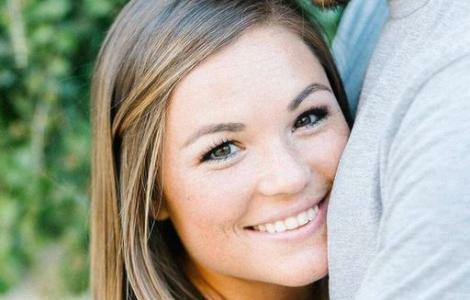 www.worldwidematchmaker.org The website offers off-line matrimonial services to single men and women who Believe and Accept Lord Jesus Christ as their Saviour. Register Now and find your dream Life Partner today.